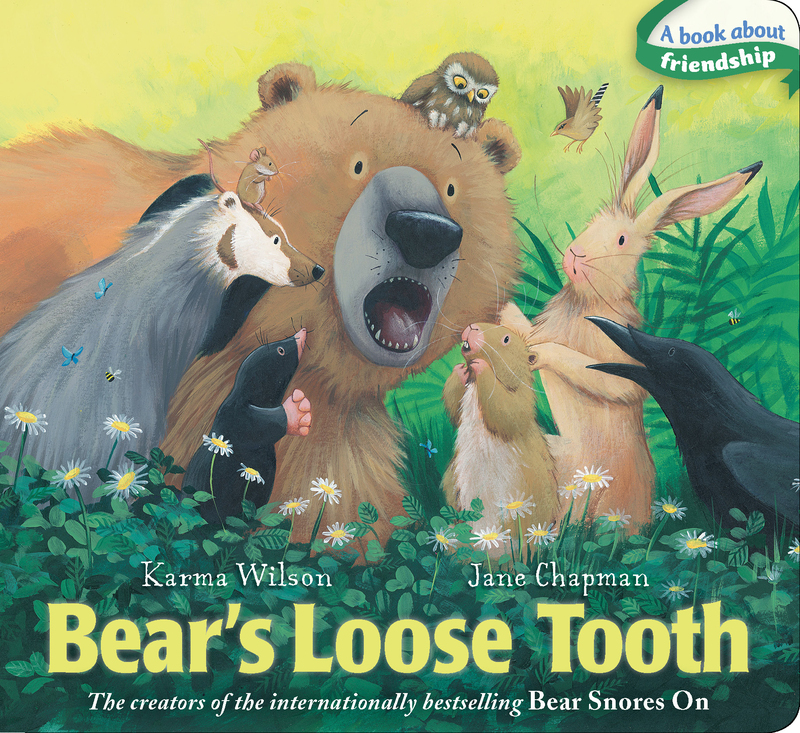 In this Classic Board Book edition of Bear's Loose Tooth, Bear's friends help him deal with his first loose tooth! Bear and his friends are munching on their lunch when all of sudden… Bear feels something wiggling and wobbling in his mouth. Oh no! What can it be? It’s Bear’s first loose tooth! In this sweet story, Bear’s friends ease his concerns about his wiggly, wobbly tooth and help him understand that losing a baby tooth is perfectly natural. This funny and reassuring story—now available as a Classic Board Book—will delight little ones!